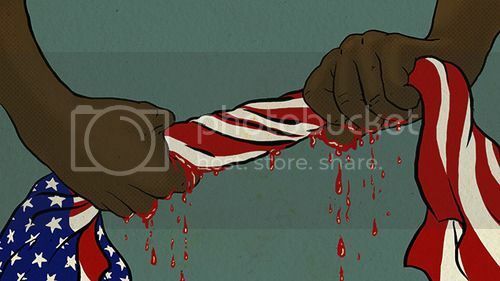 I need more information before I give my opinion on this. I was completely thrown off after reading the ugly kids part? Really now????? There are so many people who are real monsters despite being the picture of happiness. Of course I hope they are innocent of causing her death. 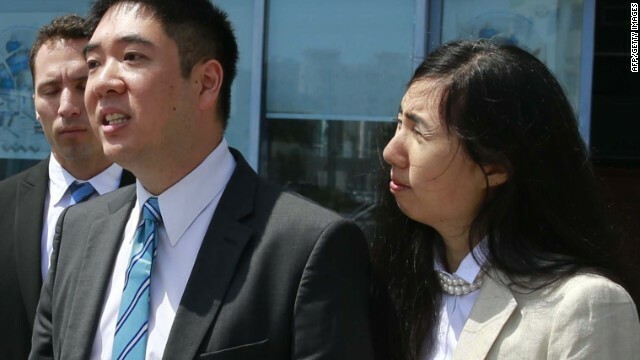 Doha, Qatar (CNN) -- A Qatari judge sentenced California couple Grace and Matthew Huang to three years in prison after they were found guilty in the death of their 8-year-old adopted daughter. "We have just been wrongfully convicted and we feel as if we are being kidnapped by the Qatar judicial system," a distraught Matthew Huang told reporters outside the court Thursday. "This verdict is wrong and appears to be nothing more a than an effort to save face." The couple was accused of murdering their daughter, Gloria, by starving her to death. But the judge did not specify the exact charge for which they were convicted. The judge's order calls for the couple's deportation after the serve their sentence. They were also fined about $4,120 each. The couple has two weeks to appeal the verdict. 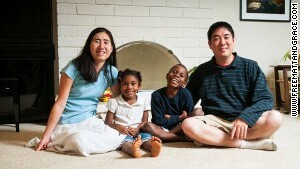 The Huangs deny charges of killing their daughter, who died in January last year. "The prosecutor accused us of trafficking our legal adopted children with the intent of selling their organs. That is how ridiculous this is," Matthew Huang said outside the courtroom. "So we are calling on the United States President Obama to call the head of state in Qatar." But prosecutors argued that the evidence proved the couple deliberately starved Gloria. In intentionally neglecting to take her to a doctor when they found out she had not eaten for days, the couple caused her death, prosecutors said. Medical reports presented to the court concluded that the victim died of starvation and that her body was emaciated, the prosecution said. It added that witnesses testified the girl was locked up in her room and was deprived of food. Defense lawyer Sami Abou-Sheikha, who asked for an acquittal, said Gloria died of other reasons. Referring to the same reports as the prosecution, he said the girl had an inflamed pancreas and lung, stool that showed traces of food, and her bladder retained liquid. Gloria always had water bottles in her room and had access to water from the bathroom in her room, the attorney said. The couple's two other sons returned to the United States after their parents' arrest. I agree with the court if my child refuses to eat we sit in the hospital and you get fed through the tube not going to get your child treated knowing she had issues with eating is medical neglect.